Erin Carufel and Scott Connors at the California premiere of "Gone." 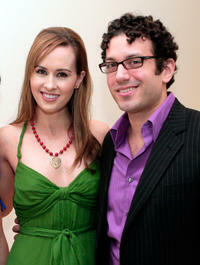 Writer Michael Connelly and Erin Carufel at the California premiere of "The Lincoln Lawyer." Erin Carufel at the California premiere of "Untraceable." 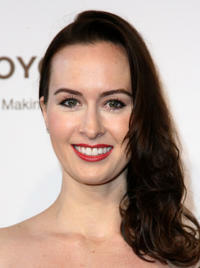 Erin Carufel at the California premiere of "The Lincoln Lawyer." Erin Carufel at the American Red Cross, Santa Monica Chapter's Annual Red Tie Affair in California. Erin Carufel and Tyrone Giordano at the California premiere of "Untraceable." Erin Carufel at the California premiere of "Gone."